Powermat this week showed off an early version of its forthcoming universal fast wireless charging ring for public Powermat charging stations, at locations such as Starbucks. 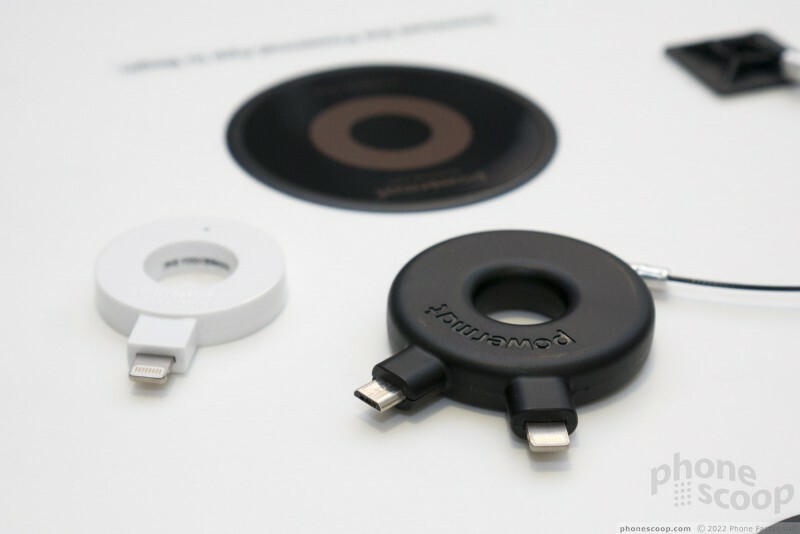 Current charging rings come in two separate versions: Lightning for iPhones, and micro-USB for all other phones. The new adaptor includes both connectors on one ring. It's also a higher-power adaptor at 15 watts, and supports Qualcomm's Quick Charge standard, to charge phones faster on phones that support Quick Charge. The ring should start rolling out to public Powermat locations this summer. The company is also working on a version that supports USB Type-C, to be deployed later. In the meantime, the company encourages users to use a Type-C to micro-USB adaptor with its charging rings. 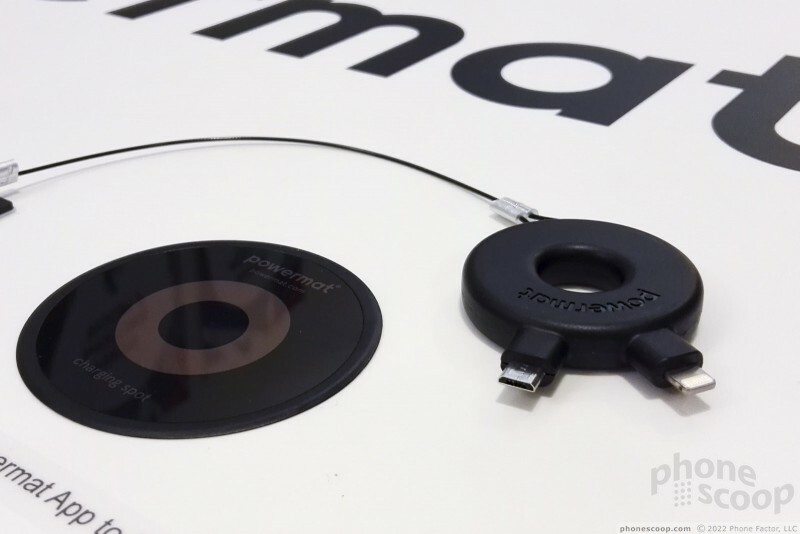 Powermat, which has deployed PMA-compliant wireless chargers at thousands of Starbucks locations around the U.S., plans to update its charging pads to support the iPhone X, iPhone 8 Plus, and iPhone 8 from Apple. 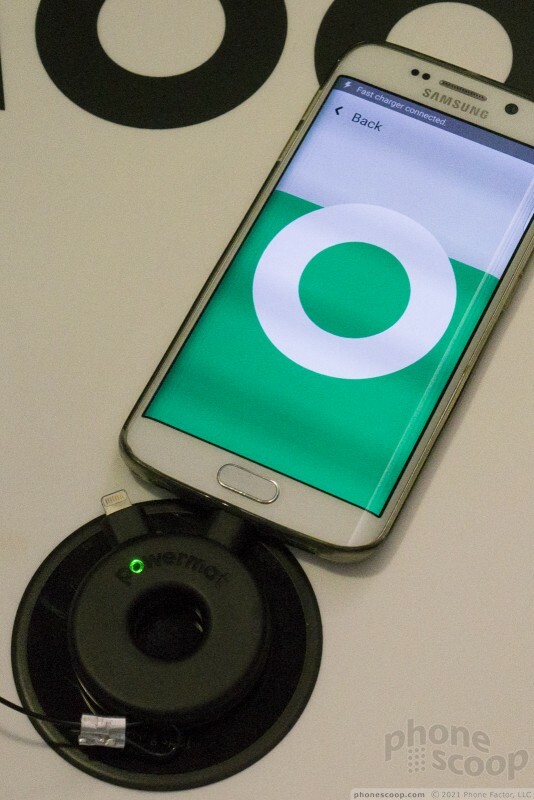 At the moment, there are two competing wireless charging standards, PMA and Qi. Starbucks today announced two voice-driven features that will let people place orders by speaking rather than typing. Both tools rely on the Starbucks Mobile Order & Pay functionality within the mobile application, which makes it possible for people to place orders via their mobile device before they arrive at their favored Starbucks location.